A journalist is going viral for picking apart Ivanka Trump's word usage. 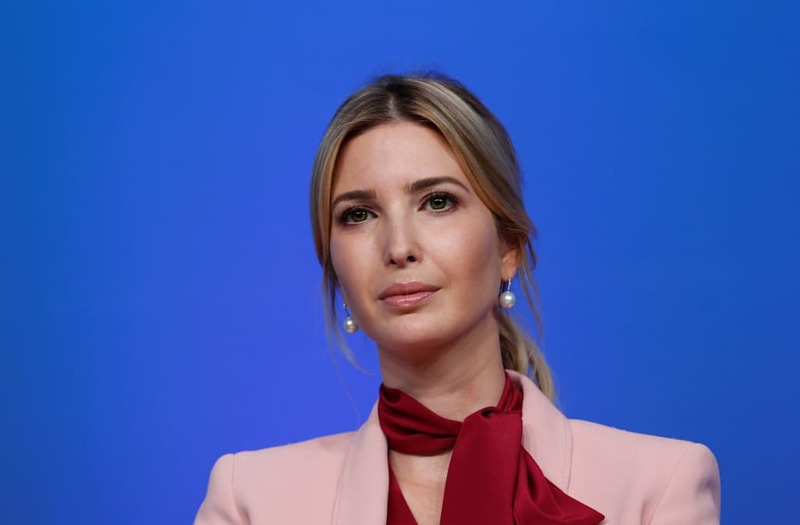 Eve Peyser, a political journalist for VICE, compiled a list of words the first daughter has misused in past social media posts and press interviews, and she is inspiring others to do the same. Peyser got the ball rolling Tuesday when she first posted an image of an article in which Trump incorrectly uses the terms "relative" and "albeit." Trump was saying here that she likes to keep her schedule on a "relative basis" because of her husband's hectic schedule. And "albeit," being a conjunction, also confused some readers about the sentence, who suggested "although" should've been used instead to make the sentence more understandable. @evepeyser eve, conspicuously, this is so funny. @ZachWritesStuff @evepeyser Albeit your tweet is relative funny.